As any electrician or technician will tell you, the best way to avoid the hazards of electrical shock and arc flash is to stay away from the source of those hazards. However, that's easier said than done. 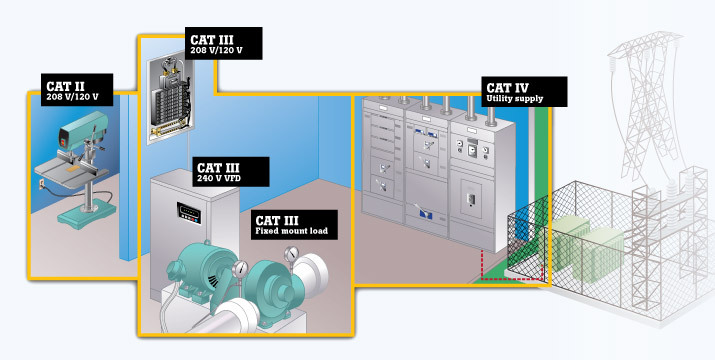 After all, like it or not, there are times when you have to inspect and troubleshoot energized equipment, which means suiting up in personal protective equipment (PPE). But what if you could safely reduce the amount of PPE required by moving the technician or electrician farther away from the electrical hazard? 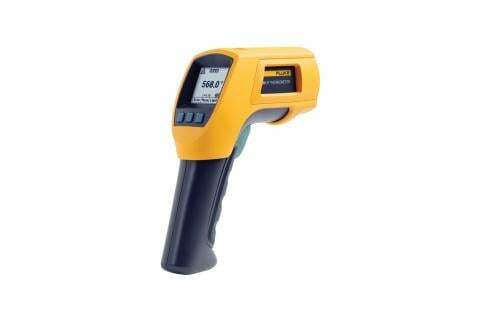 That's possible with the use of a growing list of noncontact test tools and technologies. Please note: Using the tools below does not remove the requirement for PPE. Reference NFPA Standard 70E for the specific guidelines for non-contact measurement practices, including thermal imaging. Among the simplest noncontact test tools to use – stay off ladders, away from heat. 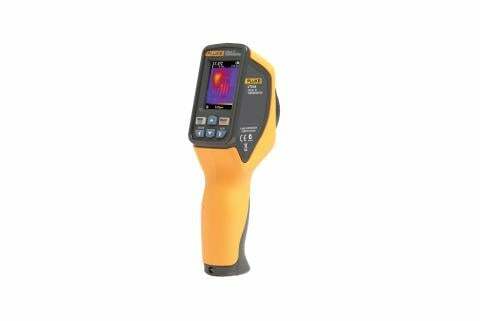 Creates digital infrared heat map of the inspection target from up to 10 ft. away. 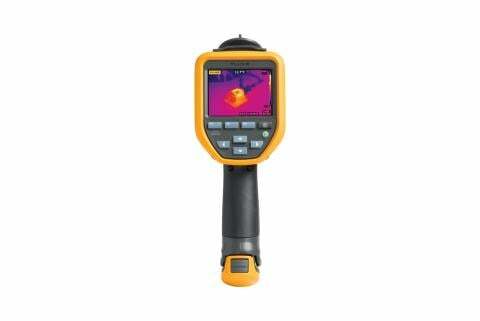 A highly informative thermal image without making contact with equipment. Inspect energized components with the panel door closed. Noncontact measurements of up to 200 ft (61 m) from the floor. Help verify that a panel, circuit or device is de-energized before touching. 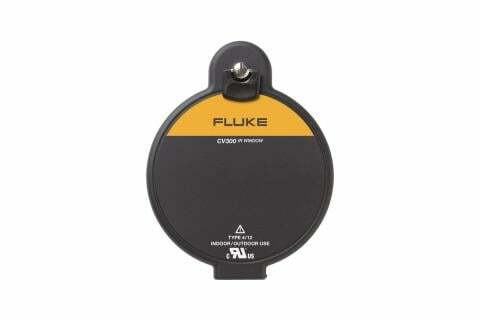 Inspect motor, other energized components from up to 30 ft. (9 m) away. Electrical, thermal, vibration measurements from 60 ft. (18 m) and shared anywhere. Portable sources of a verified voltage can satisfy some elements of 2015 NFPA 70E 110.4(B)(5).